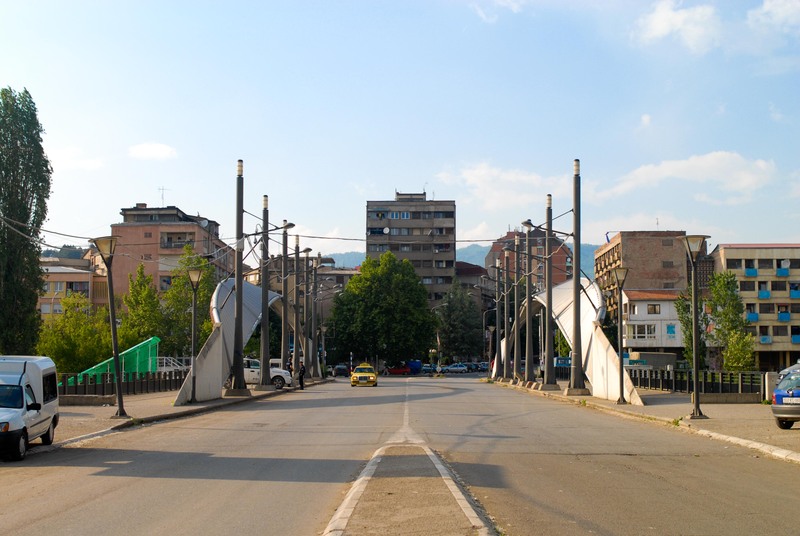 KOSOVSKA MITROVICA – Mayors of all four municipalities with a Serb majority in the North Kosovo resigned today on extraordinary sessions of the assemblies, because of, according to them, “anti-civilisational and shameful measures of Pristina”. 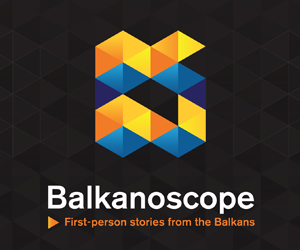 Government of Kosovo stated for portal gazetaexpress.com that they have no information of the act, Beta reports. “From today, there is no Pristina-system in the North”, said the president of Srpska lista (Serbian List) Goran Rakić during a peaceful protest in the northern Kosovska Mitrovica. He explained that the decision on resignations has not been made frivolously, but rather because of the act that hinders normal life of Serbian people in Kosovo. At the beginning of media announcement, Rakić asked the media, EU and Pristina not to take what is happening out of the context and try to “call these peaceful protests by another name”. 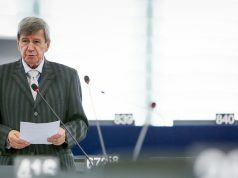 He emphasised that Pristina’s moves have been undemocratic, anticivilastional and shameful, as well as that the interinational community has remained silent. He called the citizens to a big protest tomorrow and informed them that a crisis committee has been set up. “We will remain in front of Eulex‘s office and continue to peacefully fight for our life”, concluded Rakić. 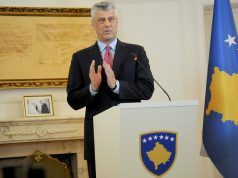 United States Secretary of State Mike Pompeo, during a meeting with the President of Kosovo Hashim Thaçi, urged the Government of Kosovo to revoke tariffs on goods from Serbia and BiH, as well as to continue working with Belgrade on avoiding provocations and deescalation of tensions. State Department Spokesperson Heather Nauert stated that Pompeo had reiterated “strong American support to sovereign, independent Kosovo, completely integrated in international community”. Pompeo has encouraged Kosovo to use a unique opportunity to reach a historic comprehensive agreement on normalisation with Serbia in the EU facilitated dialogue. Advisor of Prime Minister of Kosovo Ramush Haradinaj and the representative of Kosovo in the dialogue with Serbia, Avni Arifi, in a reaction to Pompeo’s statement, stressed that the decision will not be roveked. “No, we won’t revoke an agreement. The Government would rather fall than to revoke the decision on 100% tariffs”, said Arifi.